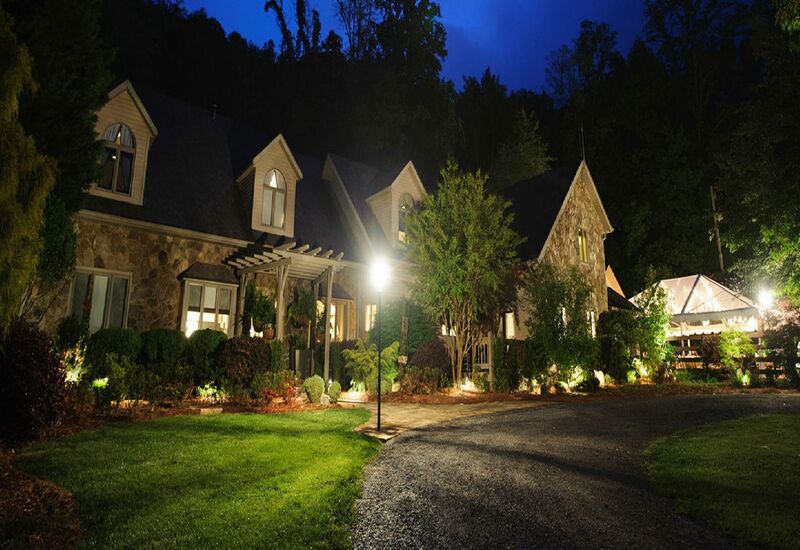 Hawkesdene is a private mountain estate nestled in a secluded cove on 33 acres and backs up to the Nantahala National Forrest. The entire estate is available for your perfect destination wedding, reunion or special group retreat. 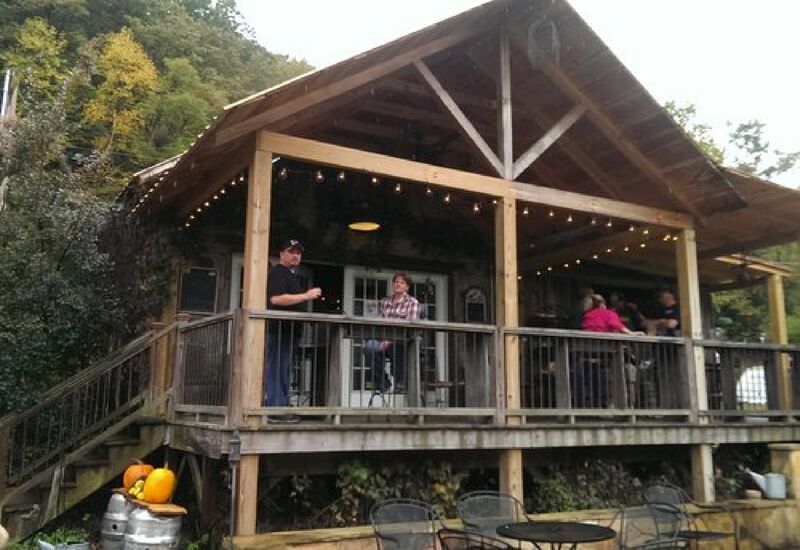 Calaboose Cellars is the smallest free-standing, complete winery in America--located just up the river from the Smoky Mountain Expressway in far Western North Carolina, and not far from Collett Creek Cabins. George Vanderbilt created Biltmore Estate in North Carolina’s Blue Ridge Mountains more than a century ago as a retreat for family and friends; a place to rediscover gracious hospitality and revel in nature’s beauty. 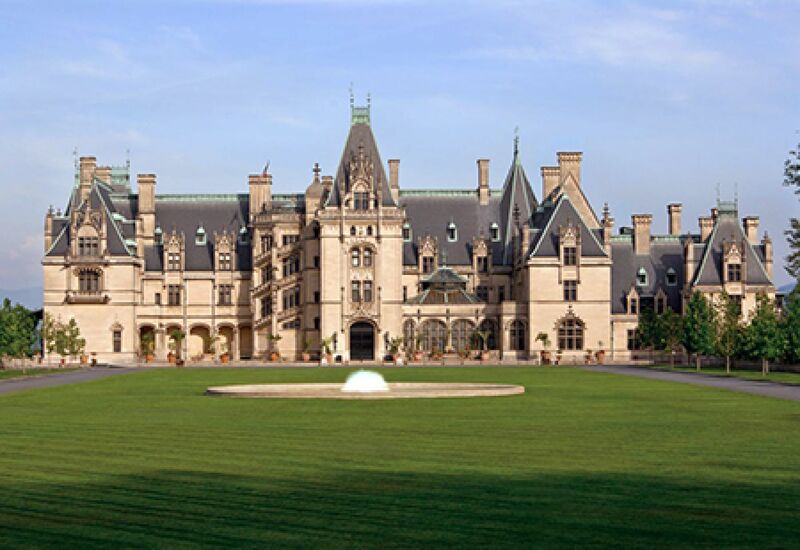 Biltmore Estate is open 8:30 A.M.–5:00 P.M. seven days a week (opens at 9:00 A.M. January–March). The only days the estate is closed are Thanksgiving and Christmas Days. The Biltmore Estate is located in Asheville, NC. Land of Living Water is a short drive from Asheville, NC. 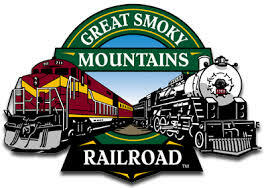 With the romance and mystique of an era gone by, guests on board the Great Smoky Mountains Railroad will enjoy year-round scenic train journeys across fertile valleys, through tunnels and across river gorges in a spectacular region of eastern America called the Great Smoky Mountains. This section of western North Carolina offers a wide array of ever-changing vegetation and fantastic landscapes. North Carolina's newest scenic highway is only 40 minutes from Andrews. 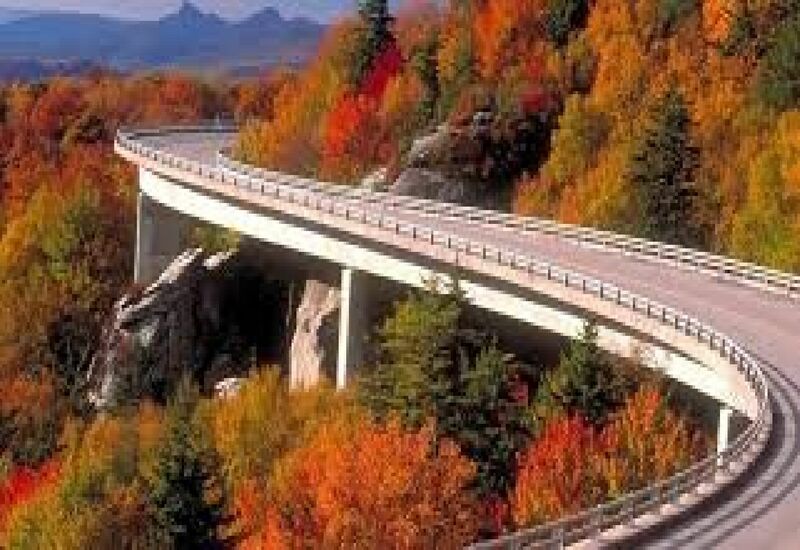 Information on many of the local roads including Deals Gap, the Cherohala Skyway, and the Blue Ridge Parkway. 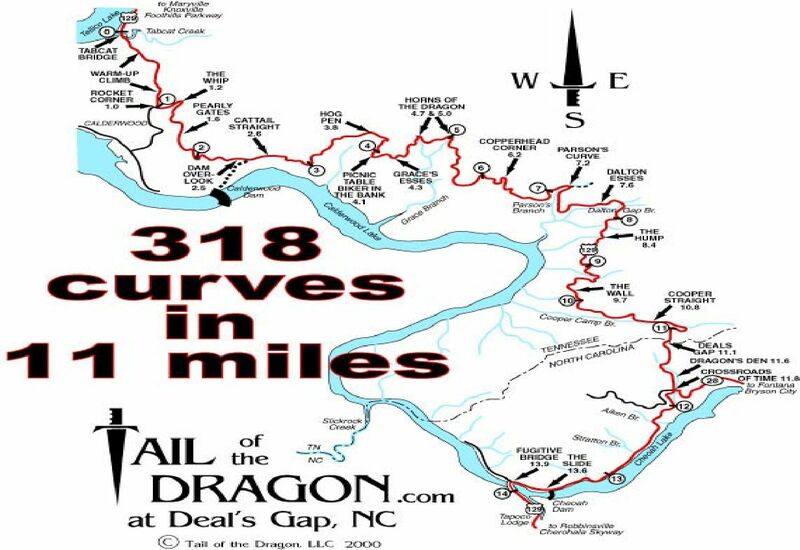 The Tail of the Dragon at Deals Gap, with 318 curves in 11 miles, is America ’s number one motorcycle and sports car road. 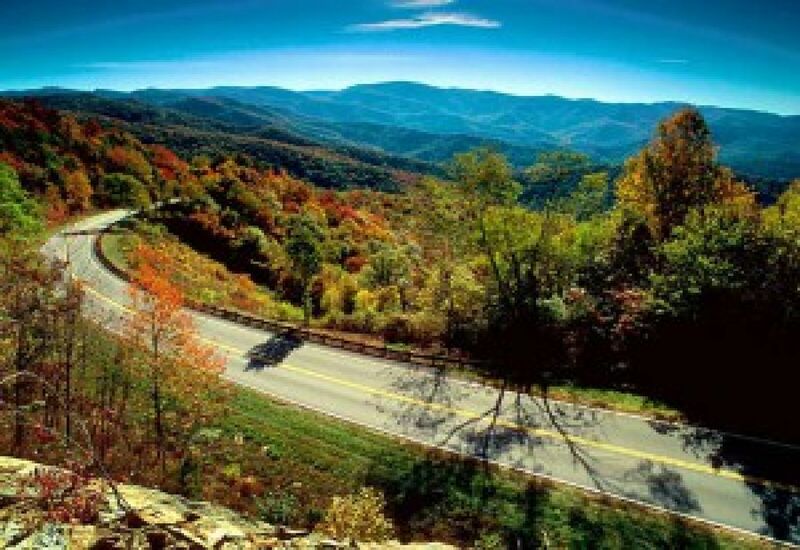 The nearby Cherohala Skyway is quickly becoming number two with its remote 60 miles of scenic mountain highway. The area also has other roads less traveled, but just as exciting. Come and discover them all. Experience America’s favorite drive! Outstanding scenery and educational opportunities make the Blue Ridge Parkway one of the most popular units of the National Park System. 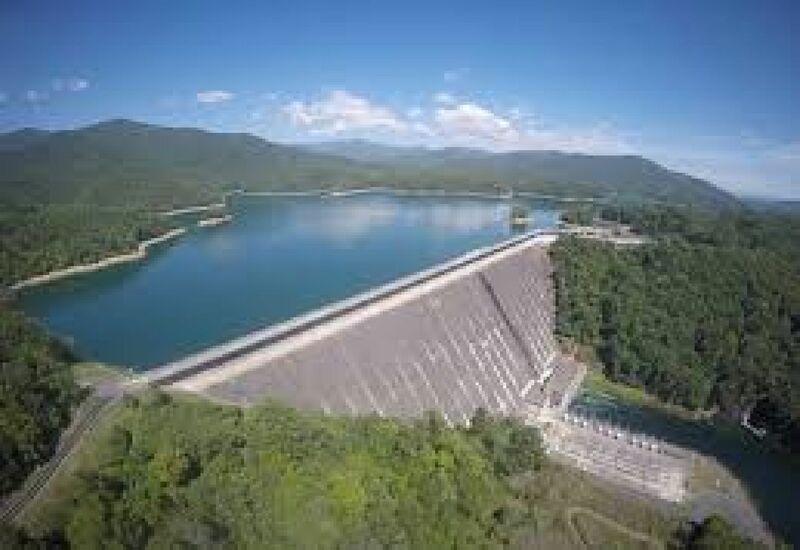 Fontana Lake provides a number of recreational diversions including fishing, boating and water skiing. Grandfather Mountain is the highest peak in the Blue Ridge mountain range and a globally recognized nature preserve. 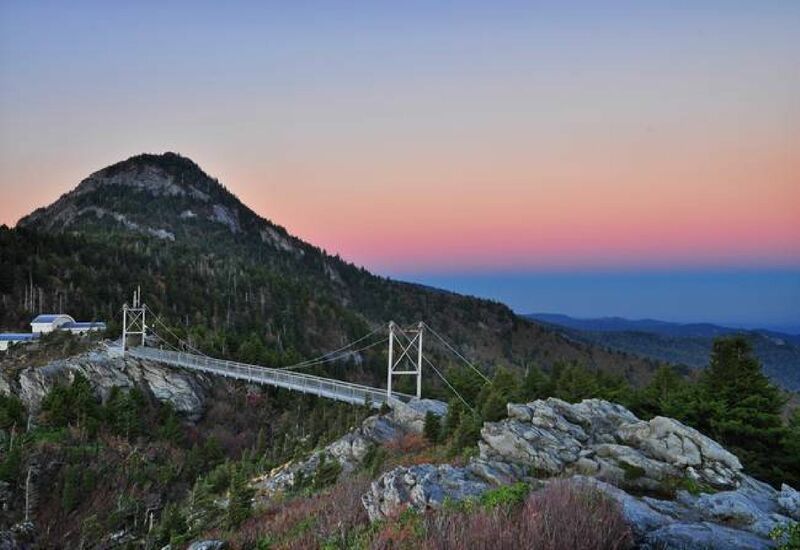 The Mile High Swinging Bridge was built to give visitors easy access to the breath- taking view from Grandfather Mountain’s Linville Peak. Hiking Along The Top Of The Blue Ridge Grandfather Mountain's 13-mile trail system offers amazing diversity, at times threading through blueberry patches, around house-sized boulders, up one of eleven ladders used to traverse steep sections, or down a stone staircase fashioned from a dried-up stream bed. Considered the best alpine hiking in the South, a hiking party can cross through a dozen or more ecological communities and pass through a variety of forest types and climate zones on a single outing. Spend the day enjoying a whitewater rafting trip, canoe or kayak excursion on one of seven rivers located in North Carolina. The Nantahala River is located in the Nantahala National Forest at the base of the Nantahala Gorge. Just south of the Great Smoky Mountains National Park the river is the most popular whitewater rafting river in the United States. 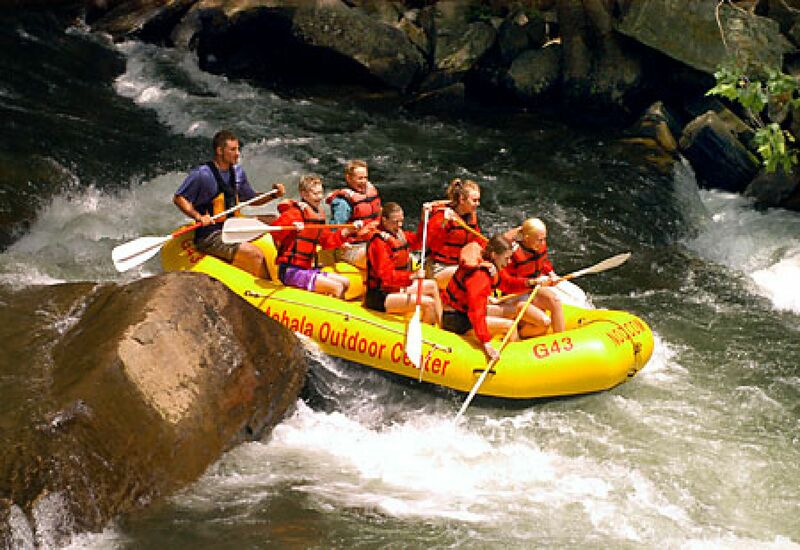 Its relatively mild yet fast running waters make the Nantahala River an ideal family adventure. A vacation in Nantahala features the peaceful mountain atmosphere and the adventure of outdoor sports. Over thousands of years, the swift currents of the Nantahala River have slowly carved an incredible gorge in the mountains of western North Carolina. Here you’ll find a diverse range of activities and services for families as well as avid adventure seekers. Whitewater rafting on the Nantahala River is a popular option from March to October. Choose from guided trips, rental rafts and ducks, or combine whitewater rafting with a scenic train ride on the Great Smoky Mountains Railroad. The half-day Nantahala rafting trip features refreshing, fun Class II and Class III rapids, culminating at Nantahala Falls, where photographers take your photo. 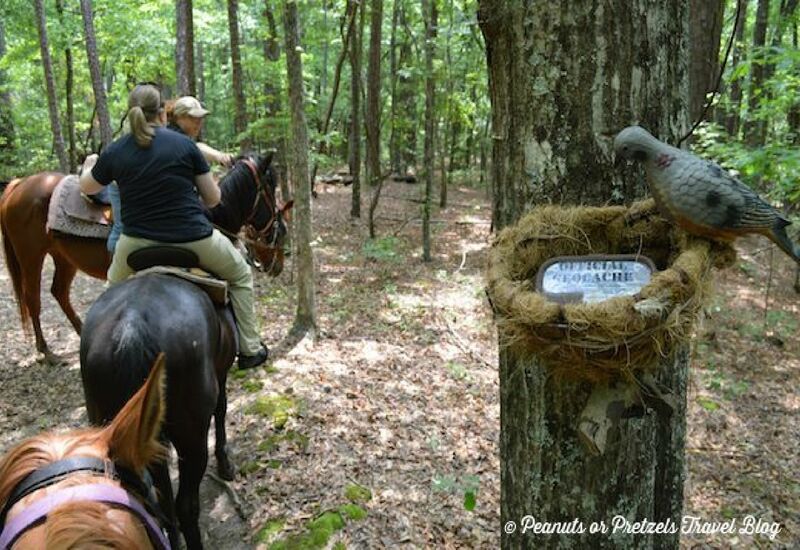 Spend the day enjoying a Horseback Ride. Located in the western North Carolina mountains south of the Great Smoky Mountain National Park. Guided trips for individuals and groups through the absolutely breathtaking scenery of the Nantahala National Forest. The horses were all abused or neglected horses. They range in age from 5 to 23 years old and have adapted very well to their new home. 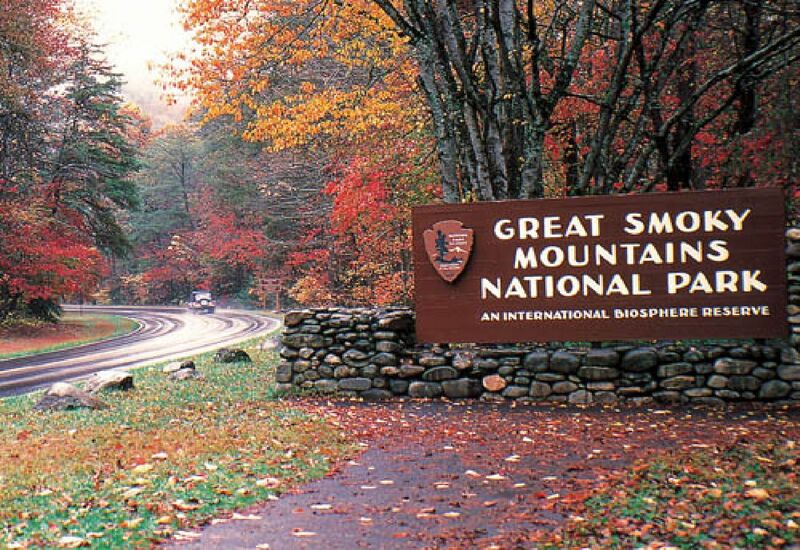 More than ten million people visit the Great Smoky Mountains National Park yearly. The Great Smoky Mountains offer more than 800 miles of hiking trails, but most only see the park superficially. The best part of the Smoky Mountains area is the Great Smoky Mountains National Park itself, yet most people's views and experiences of the Park are limited to the main roads, a handful of the most frequented trails, and the Cades Cove loop road. While the individuals who experience these things are richer for the experience, they are missing so much.